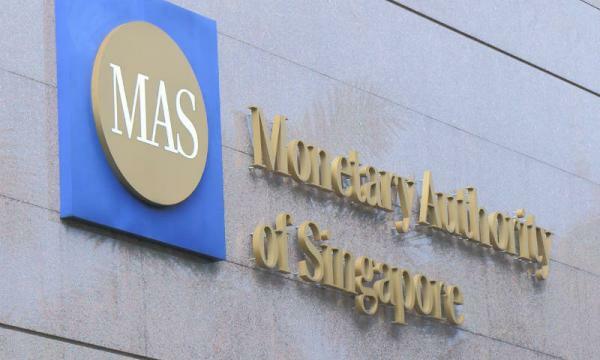 The Monetary Authority of Singapore (MAS) has issued prohibition orders (POs) against two former bank employees and a former insurance agent for fraudulent and dishonest conduct, an announcement revealed. The individuals are Emeline Tang Wei Leng, former representative of the Hong Kong and Shanghai Banking Corporation (HSBC), Nguyen Duy Minh, former representative of United Overseas Bank (UOB) and Koh Zhan Loong John, former representative of NTUC Income Insurance Cooperative (NTUC Income). The POs were issued against Tang, Nguyen and Koh following their convictions in the State Courts of Singapore for offences involving fraud and dishonesty. The three court cases are not related. The ban against the three individuals took effect from 5 April 2019. Tang is prohibited for a period of 20 years from providing any capital markets and financial advisory services under the Securities and Futures Act (SFA) and the Financial Advisers Act (FAA) and taking part in the management of, acting as a director of, or becoming a substantial shareholder of any capital market and financial advisory services firm under the SFA and FAA. “She had deceived five individuals into handing over more than $3.69m (S$5m) to her on the pretext of placing the monies into fixed deposit accounts with HSBC on their behalf. Forged documents were given to the victims to convince them that their monies had been deposited with the bank,” MAS explained. In June 2018, Tang was convicted of cheating and forgery offences under the Penal Code (PC), as well as offences under the Corruption, Drug Trafficking and Other Serious Crimes (Confiscation of Benefits) Act (CDSA) for using the proceeds of her crime. She was sentenced to 10 years and 6 months’ imprisonment. Nguyen is prohibited for a period of 12 years from providing financial advisory services, acting as a director, or becoming a substantial shareholder of any financial advisory firm under the FAA. 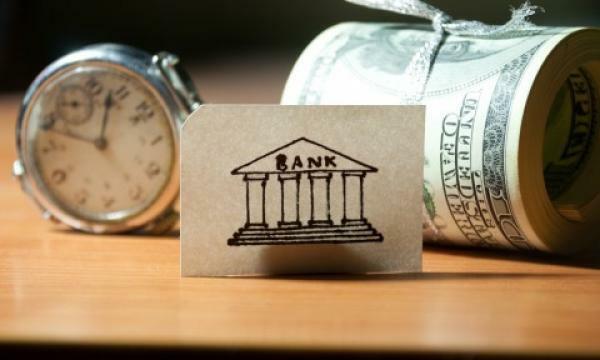 Nguyen reportedly sold fictitious financial products to his customers and forged documents to purchase financial products without their knowledge, and misappropriated monies entrusted to him by a customer, instead of depositing it into the customer’s bank account as instructed. Nguyen’s actions caused eight customers to lose approximately $369,000 (S$500,000). In June 2018, he was convicted of offences involving cheating, forgery and criminal breach of trust under the PC, and offences under the CDSA. He was sentenced to 3 years and 9 months’ imprisonment. Meanwhile, Koh is prohibited for a period of 10 years from providing financial advisory services, acting as a director, or becoming a substantial shareholder of any financial advisory firm under the FAA, and carrying on business as, and taking part in the management of, any insurance intermediary under the Insurance Act (IA) for a period of 10 years. He had misappropriated insurance premiums amounting to approximately $369,000 (S$500,000), which he had collected from 11 customers. In June 2018, Mr Koh was convicted of one charge of criminal breach of trust under the PC and sentenced to 4 years’ imprisonment.